Online Real Estate Auction May 14, 2019. 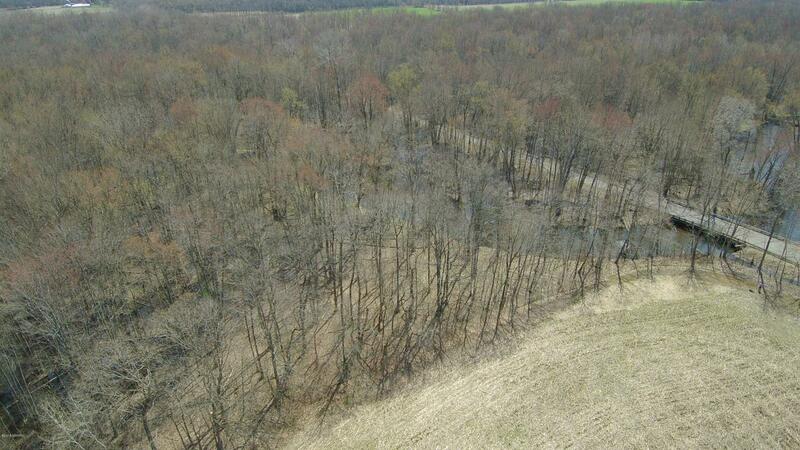 80 country acres adjacent to the St. Joseph River. 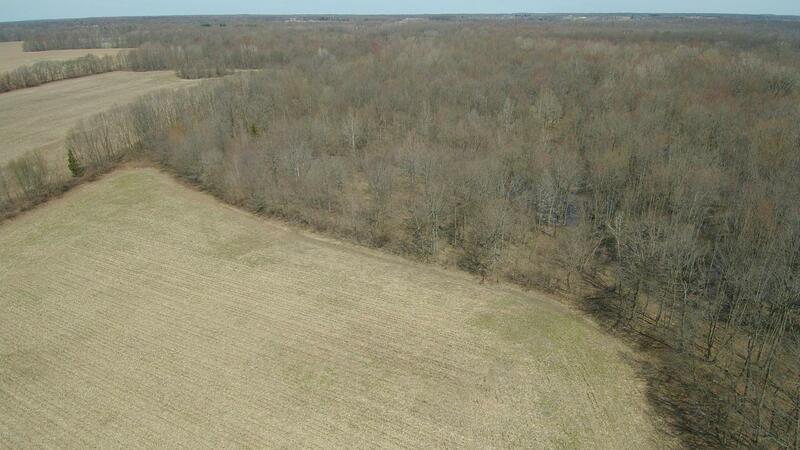 Located 3 Miles SW of Homer in Calhoun County, this beautiful parcel of farm ground and hunting retreat consists of approximately 30 tillable acres that were planted with corn last season, 40 wooded acres, and about 10 acres taken up by buildings and pond/marsh. 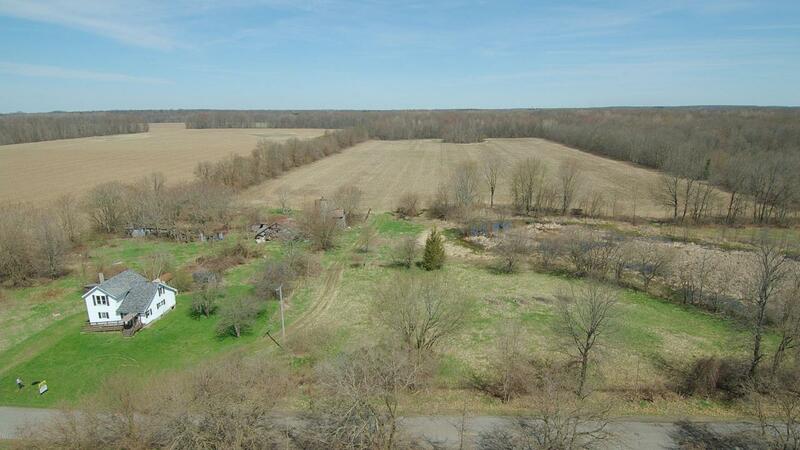 A large, 2-story farmhouse is in poor condition and requires extensive work. Well/septic. Dilapidated old barn and outbuildings. 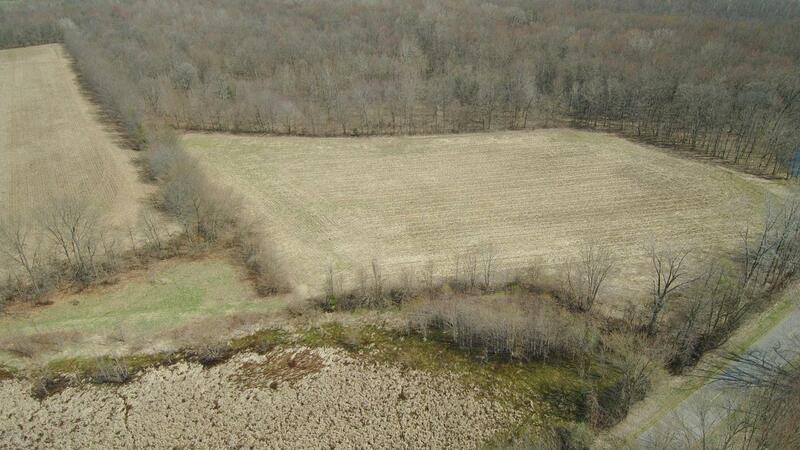 Property selling ''As Is'' and is being auctioned subject to seller approval of the high bid. Listing provided courtesy of Daniel Shaarda of Lastbidrealestate.Com. © 2019 MichRIC, LLC. All rights reserved. Information deemed reliable but not guaranteed.